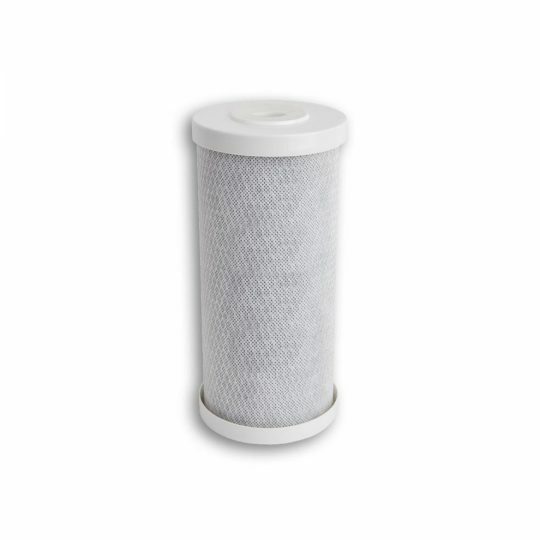 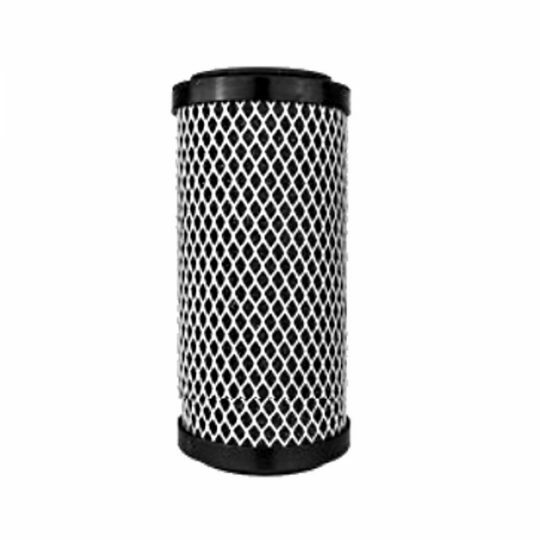 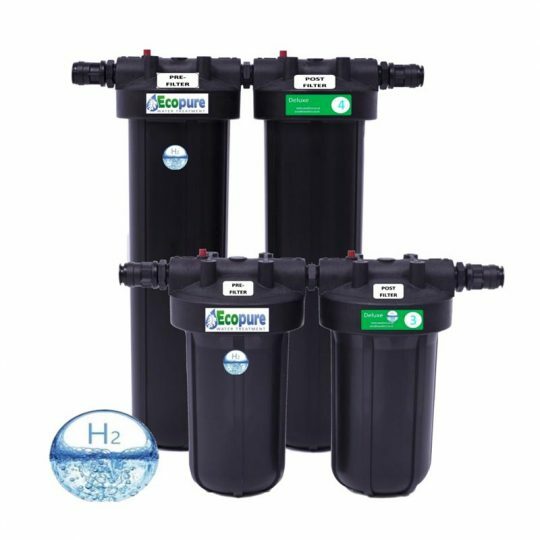 These cartridges are constructed using fibers made of 100% Polypropylene material which are carefully woven using a proprietary process to ensure the highest level of filtration performance. 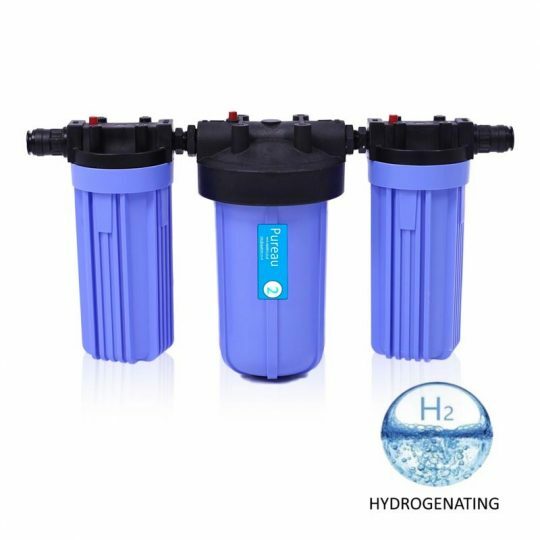 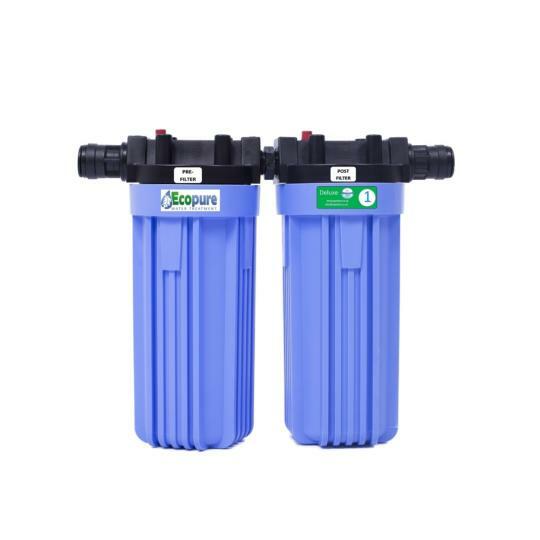 These cartridges have the advantage of not using any glues or additives which could foam, discolor, or cause any other undesirable effects for drinking water applications. 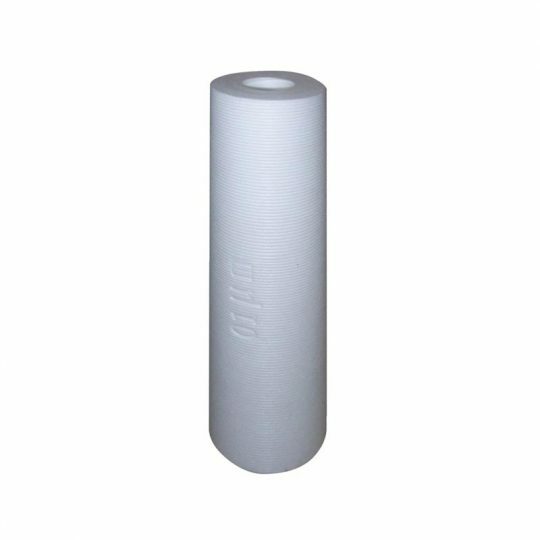 In addition, the polypropylene construction provides for a high level of chemical compatibility.